Floss gets where your brush can’t! This means you will be reaching and removing bits of plaque that are not easily dislodged. Ultimately, you are preventing issues like gum disease. When you find yourself in the dental aisle, you may be overwhelmed by the floss options. 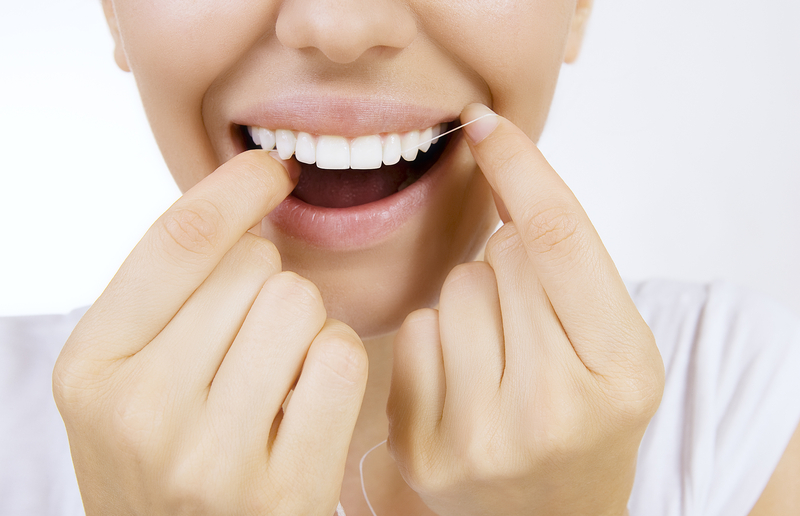 You can choose between nylon or PTFE floss. Nylon typically has multiple strands, meaning it is prone to shredding. But, nylon can also come waxed with different flavors. PTFE is a single strand and is able to get into even the tightest of places. At Premier, we dedicate our time and expertise to providing you with the best North Palm Beach dental care! Whether you are looking for preventative dentistry, restorative dentistry, or anything in between, we can assist you. So, contact us today to schedule an appointment.